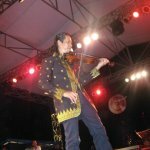 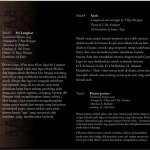 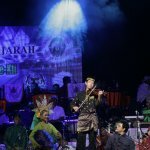 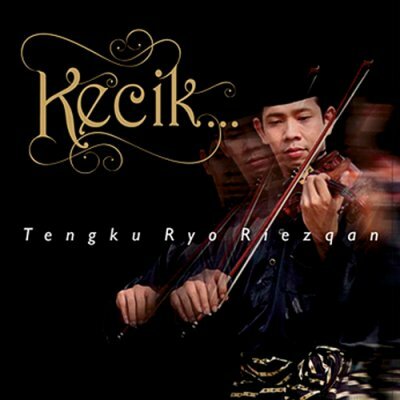 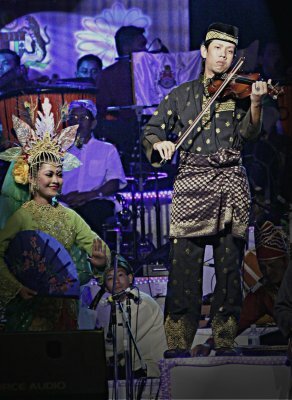 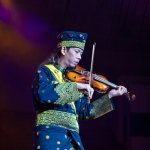 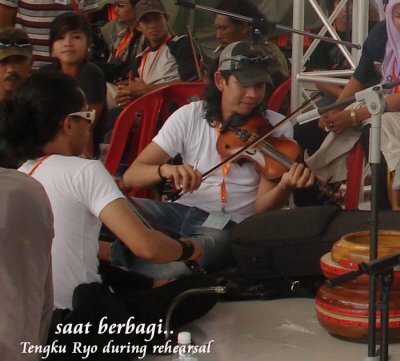 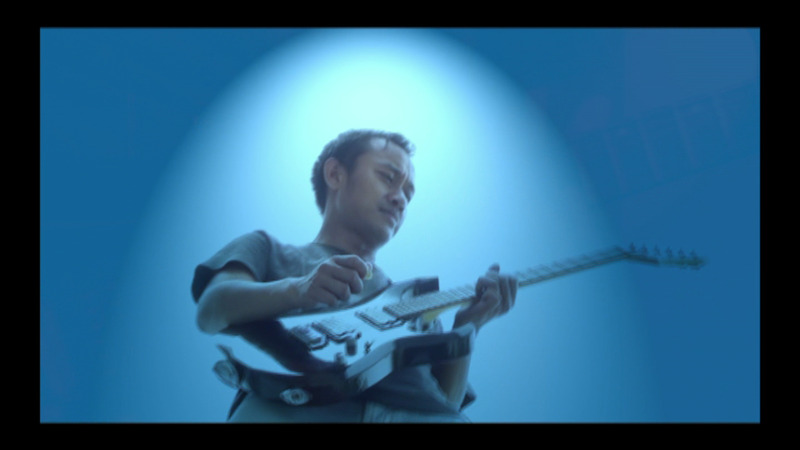 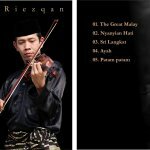 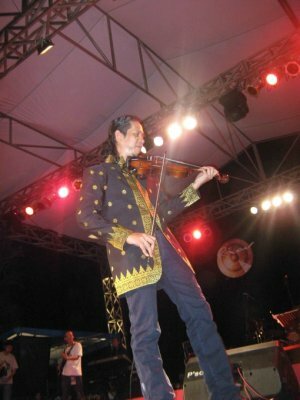 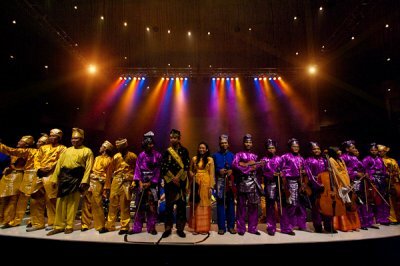 Tengku Ryo Riezqan, with his talent and universal mind,combined many genre of music into the Malay music, for further existances in the worldwide. 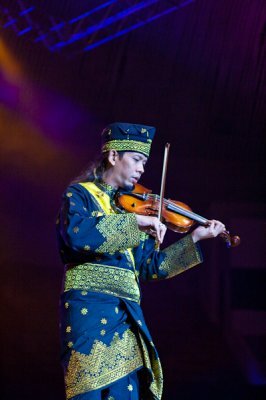 A violinist who dedicated his work for building style from his own root. 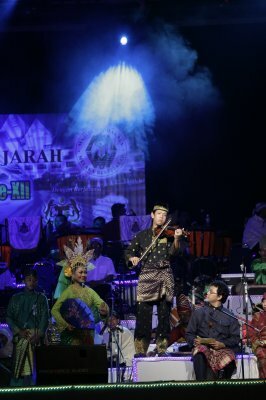 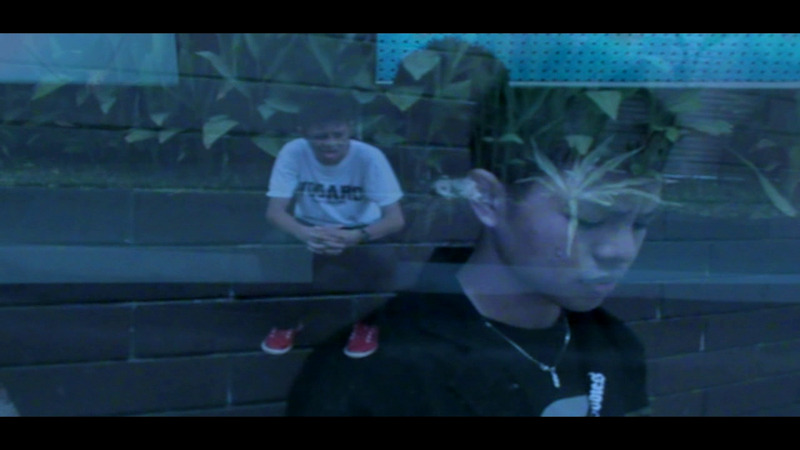 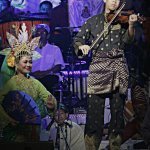 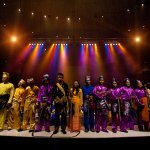 www.themalay.com..